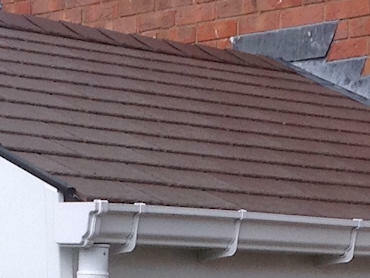 Wood and Haynes are a long established well known local business – with a reputation for service, quality and professional job well done. Just a quick thank you to Linda for ‘going the extra mile’ to help repair a set of windows which were installed by the previous occupants. I would envisage most glazing companies would have perhaps not have been interested in helping. However, Linda is I believe taking the right longer-term approach. If this is an example of the service to be expected from Wood & Haynes then I’m impressed thus far. Very good quality doors and windows, well fitted by the installation team and they look beautiful. Thank you for an excellent job, we are delighted, and your experts were most helpful and left the place spotless. I love using local companies and couldn’t recommend them highly enough. The quality of their products and installation team are second to none. 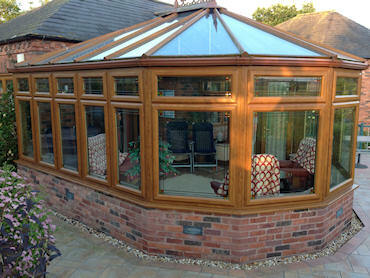 I have to tell you how delighted I am with the work of Mick and the fitters at Wood & Haynes; Bromsgove Road, Redditch. Exactly to my specification, they even fitted my novelty door knocker. 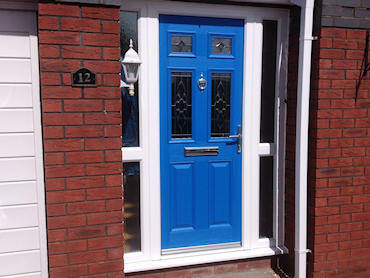 Very professional fitters, clean, tidy and polite and the cost of the porch was very competitive. Thanks boys. Sorry this has taken so long but I went away after you fitted my patio doors and window and somehow time slips away. I wanted to say thank you for a job well done by cheerful staff, tidy and clean. I was very satisfied with your work and feel quite safe now. Please thank the workmen who came. 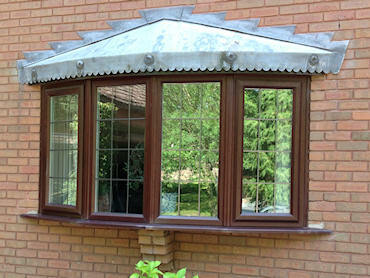 I am very pleased with my new windows and the team that came and fitted them were very good and did a great job. Thank you once again. Wood and Haynes were referred to me and I in turn would recommend them highly in turn. Professional and courteous from start to finish. Many thanks. Excellent service – we will recommend you to any of our friends. Mike, just to say many thanks to the lads for an excellent job done in fitting the new front door the other day. Very pleased with the finished product and the fit. Lovely to see products hand made locally and good value too. Tried several local companies and Wood and Haynes were the best by a mile. Great service and very competitively priced.